The Business Services Department of the Tolleson Union High School District strives to remain fiscally strong in the midst of challenging economic times. As guardians of our community’s tax dollars, it is important to ensure that the district’s budget is spent in accordance with federal and state regulations. Within the department, our financial analysts ensure the district’s budget adheres to all federal and state guidelines. 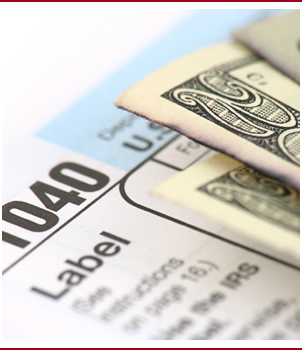 The payroll department works to ensures that employees are paid timely and accurately. The accounts payable department ensures vendors are paid accurately and timely based on the services provided to the district. 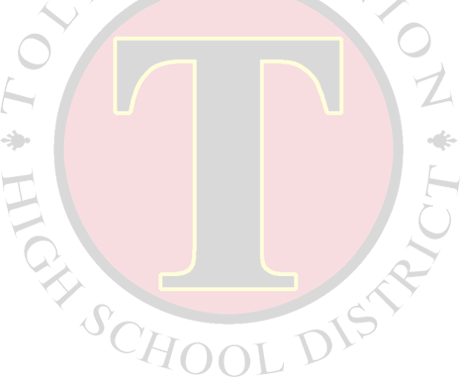 TUHSD recognizes that parents and employees may inadvertently overdraw a checking account and a check may be returned by a bank. In order to recover these funds in a private and professional manner, TUHSD has contracted with Nexcheck, LLC for collection of returned checks as well as other debt owed the district. If a check is returned or a fee is owed to TUHSD, Nexcheck will make contact to make arrangements for payment.